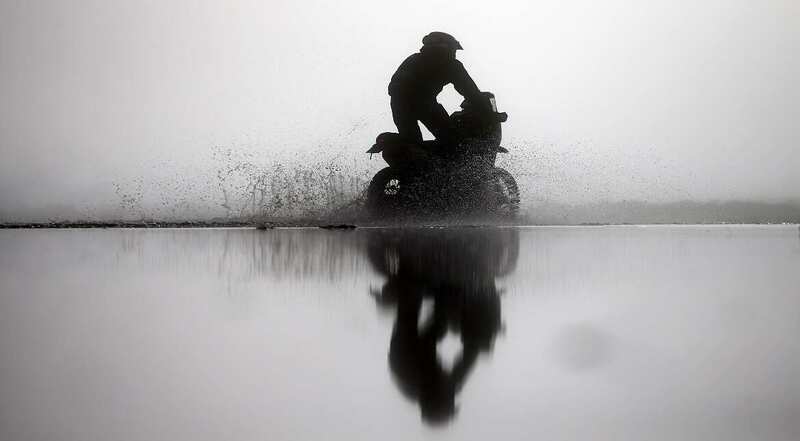 Simone Agazzi of Italy and Honda MEC rides a CRF 450 Rally Honda bike in the Classe 2.1 Super Production during stage eight of the 2017 Dakar Rally between Uyuni, Bolivia and Salta, Argentina at an unspecified location in Bolivia. 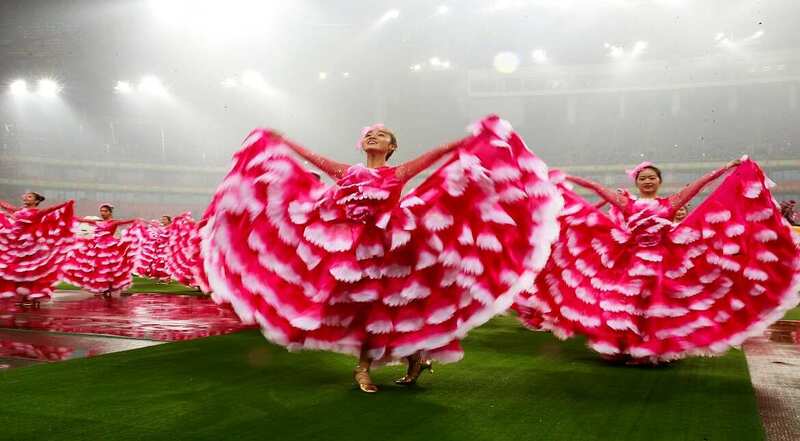 The dancers perform before during the 2017 Gree China Cup International Football Championship match between Iceland and China at Guangxi Sports Center in Nanning, China. 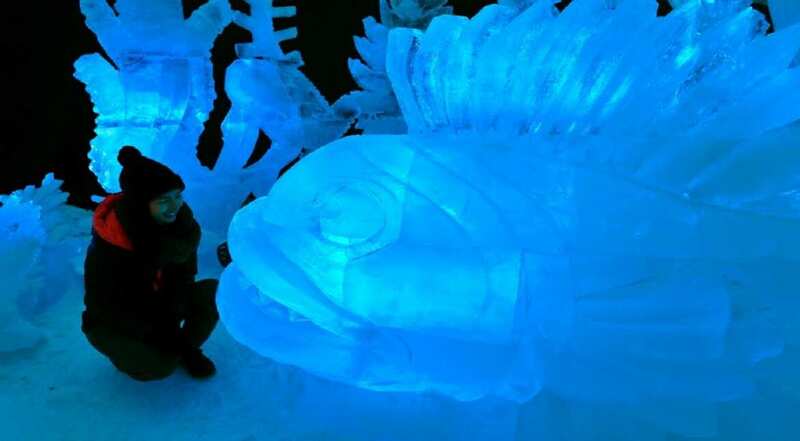 A visitor looks at a fish ice sculpture during an Ice sculpture festival in Pustevny hill, near Trojanovice. 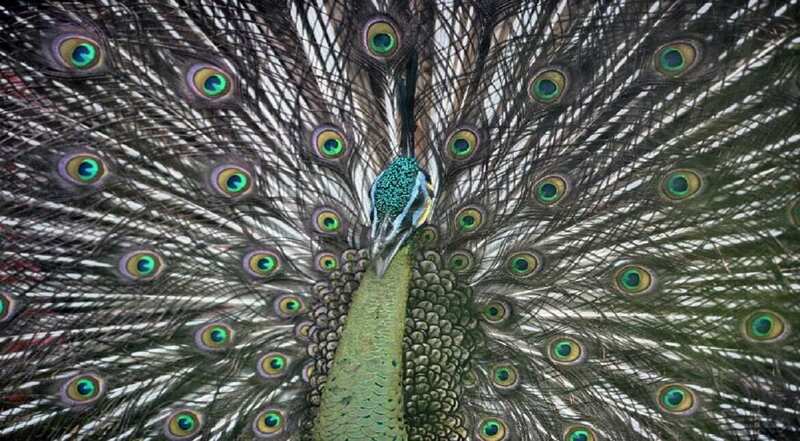 A peacock is seen inside its enclosure at Jurong Bird Park in Singapore. 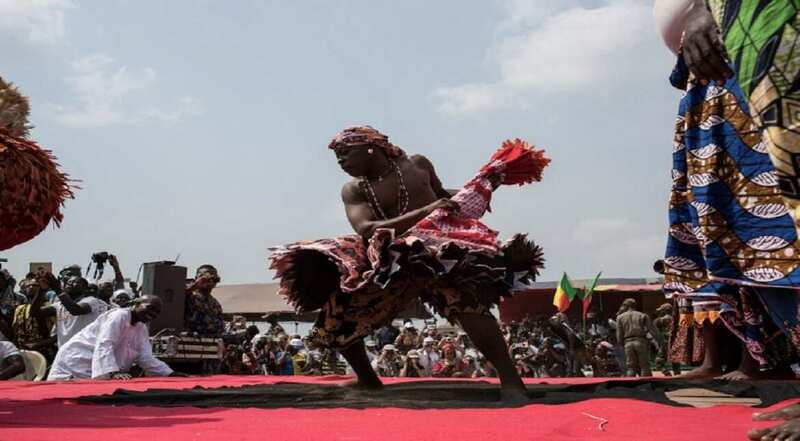 A Vodoo devotee dressed up in a costume performs at the annual Voodoo Festival in Ouidah. 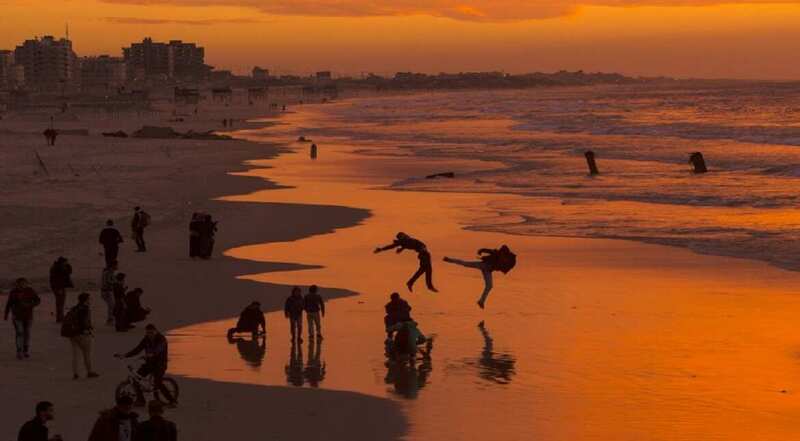 Palestinians make jumps on the beach during the sunset in Gaza City. 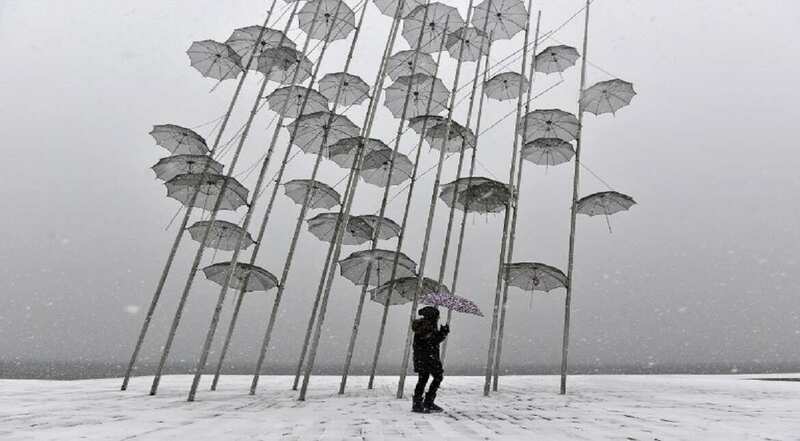 A woman holding an umbrella walks under Greek sculptor artist George 'Zongolopoulos Umbrellas' during heavy snowfall in Thessaloniki. 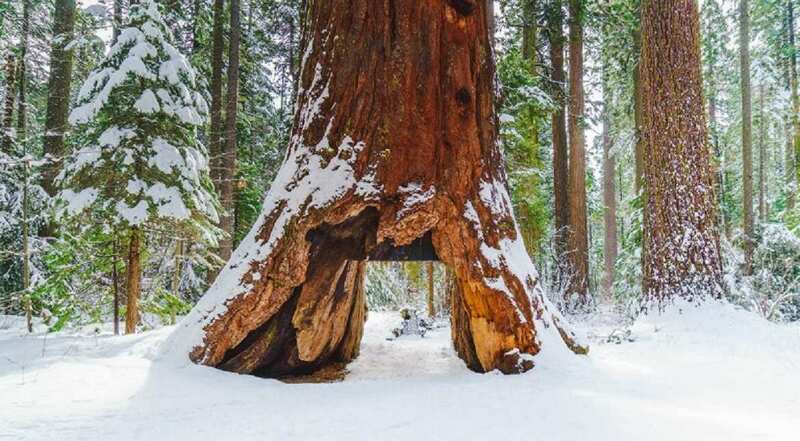 This photo shows courtesy of the California State Parks shows the famous Pioneer Cabin Tree in Calaveras Big Trees State Park in Arnold, California. 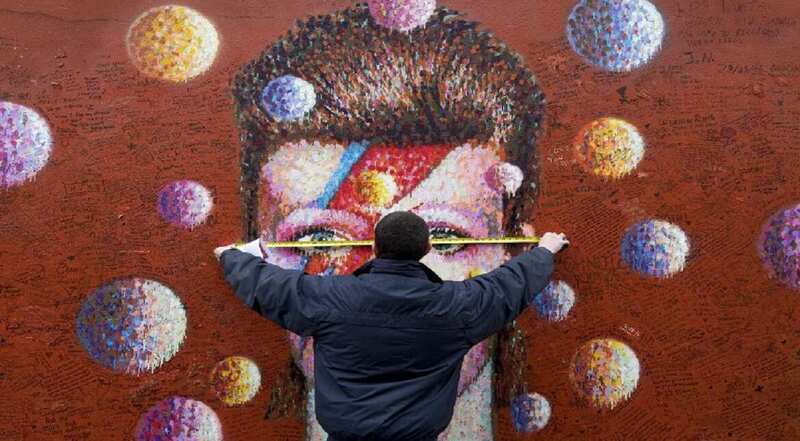 A workman measures up a mural of British musician David Bowie by Australian street artist James Cochran, also known as Jimmy C, in Brixton, south London. 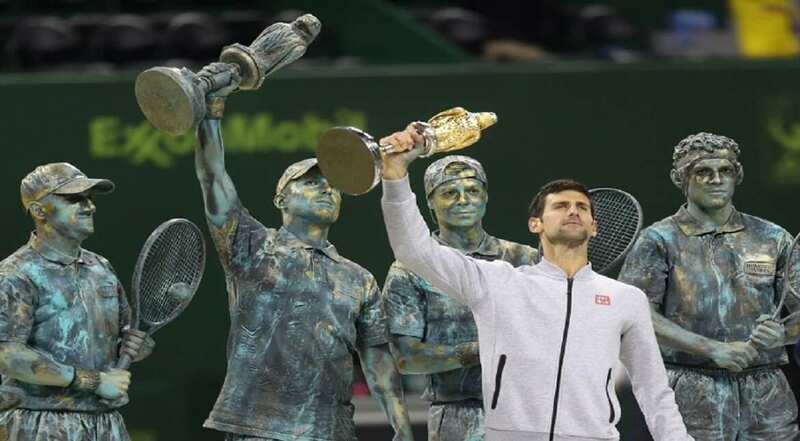 Serbia's Novak Djokovic poses with the winner's trophy after beating Britain's Andy Murray during their final tennis match at the ATP Qatar Open in Doha.